According to a report by Reuters, on Monday, the chief US envoy to North Korea said that &apos;diplomacy is still very much alive&apos; with Pyongyang despite a rocky summit last month, however reassured that Washington is closely monitoring activity at a North Korean rocket site. 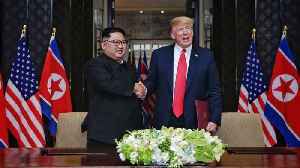 Stephen Biegun told a conference in Washington that although North Korean leader Kim Jong Un parted on good terms with US President Donald Trump, large gaps remained between the two leaders and North Korea needed to show it was fully committed to denuclearization. 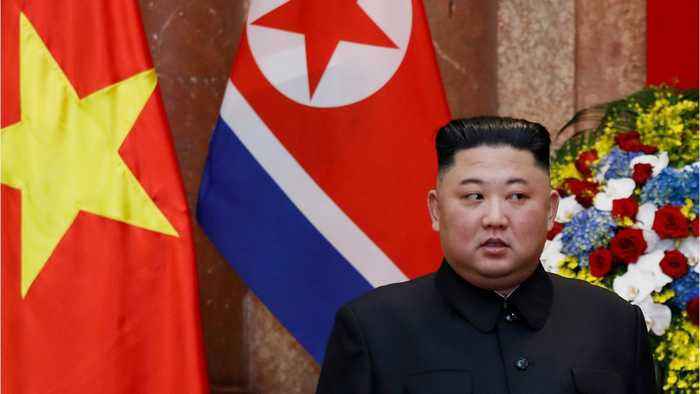 Reuters reports that Biegun, the U.S. special representative for North Korea, stressed that U.S.-led sanctions, which Pyongyang wants dropped, would stay in place until North Korea completed denuclearization. 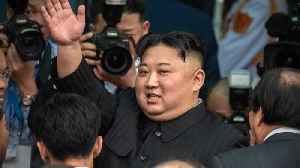 According to a report by Reuters, on Monday, the chief US envoy to North Korea said that 'diplomacy is still very much alive' with Pyongyang despite a rocky summit last month, however reassured that..
U.S. analysts say North Korea appears to have restored normal operations at a long-range rocket launch site it partially dismantled last year as part of disarmament steps. 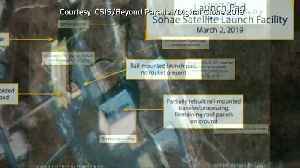 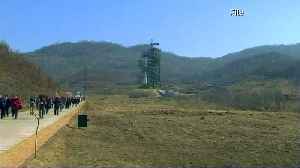 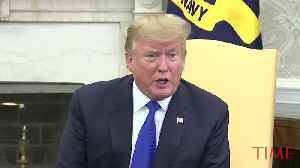 New activities have been detected at a North Korean intercontinental ballistic missiles plant according to South Korean media, as U.S. President Donald Trump says he would be very disappointed if..
NORTH KOREA — Beyond Parallel and 38 North, websites that monitor North Korea, have noticed activity at the country's Tongchang-ri[g][h][i] satellite launch facility. 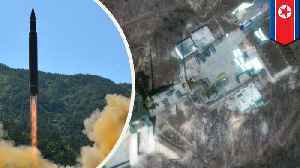 Also known as the Sohae[j][k]..